Mountain Tapir, Spectacled Bear and Puma are species that stand to benefit from donations to the Forest in the Sky Appeal. 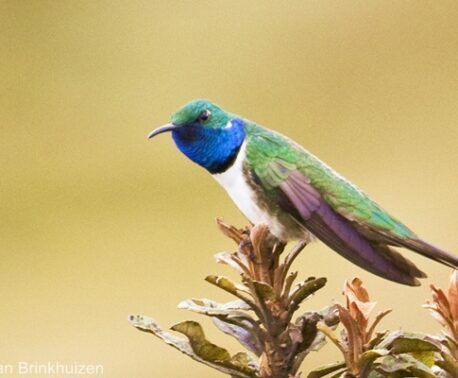 Launched by World Land Trust (WLT) in September, the appeal aims to raise £500,000 urgently to purchase and protect a cluster of properties between the national parks of Llanganates and Sangay in Eastern Ecuador. WLT is running the appeal in partnership with Fundación EcoMinga. The properties that the appeal aims to save are missing links in the Forest in the Sky Corridor, which lies on the west side of the larger Llanganates Sangay Corridor. 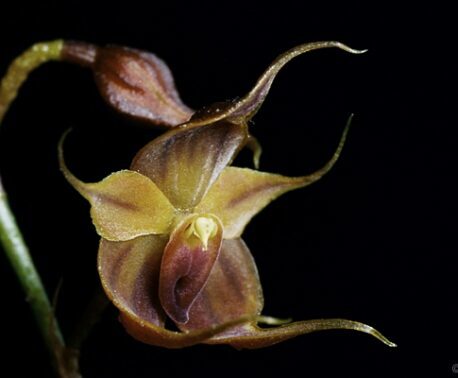 The existing Fundación EcoMinga reserves of Cerro Candelaria and Naturetrek form the southern part of the corridor. Large mammals such as bears, tapirs and big cats are susceptible to inbreeding if populations are isolated and individuals are unable to range over large areas in search of a mate. Reduced genetic diversity affects the immune system and renders species less able to adapt to variation in climate and other environmental factors. Lou Jost, founder of EcoMinga, calls these threatened species, the ‘customers’ for the corridor. “We’ll do everything we can to make it as easy as possible for these large mammals to move from one side of the valley to the other, so that they can find new horizons and keep the genetic diversity high,” he said. The Mountain Tapir (Tapirus pinchaque) is the most threatened species of tapir, classified as Endangered by IUCN. EcoMinga reserves provide a refuge for the tapir, protecting it from poaching and providing an intact forest habitat. “Tapir are slow to reproduce. They are very vulnerable. They are disappearing from most areas where they live,” explains Lou. But due to EcoMinga’s ecotourism programme and network of protected areas, EcoMinga is conserving one of the best places in the world to maintain a healthy population of Mountain Tapirs. Both Puma (Puma concolor) and Spectacled Bear (Tremarctos ornatus) play vital roles within the ecosystem. 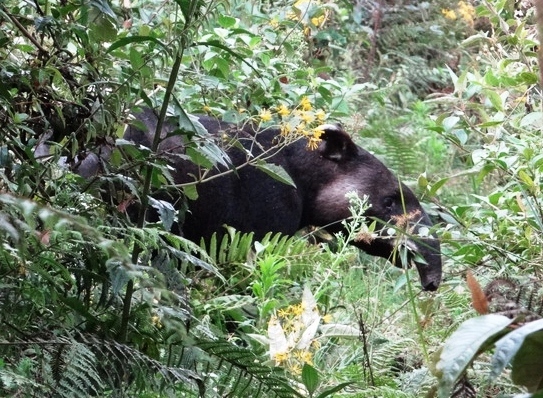 Spectacled Bears, classified as Vulnerable by IUCN, range widely, dispersing seeds as they roam. The Puma is an important predator, maintaining balance within the ecosystem and ensuring that the forest ecosystem is not affected by an abundance of herbivorous mammals such as rodents and deer. “When you lose a top predator like the puma, the effects ripple down through the whole ecosystem,” explains Lou. During Big Match Fortnight, all donations to the Forests in the Sky Appeal will be doubled thanks to match funding pledged in advance by a small group of generous donors. So far £160,000 has been raised. 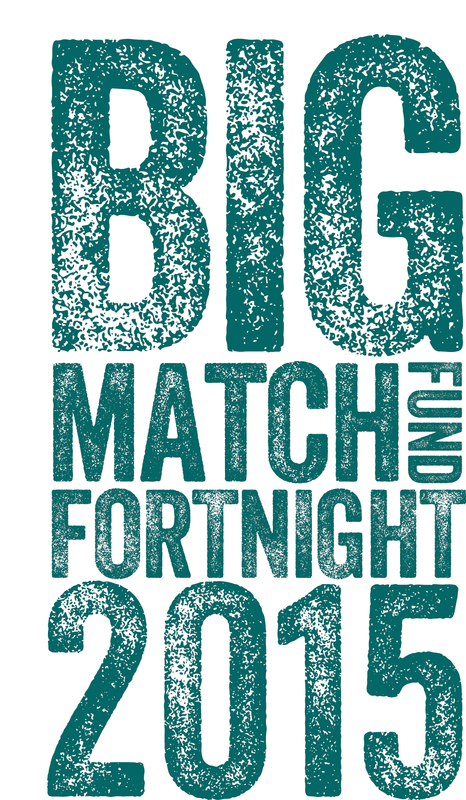 The match funding window will close at midnight on Thursday 15 October 2015.